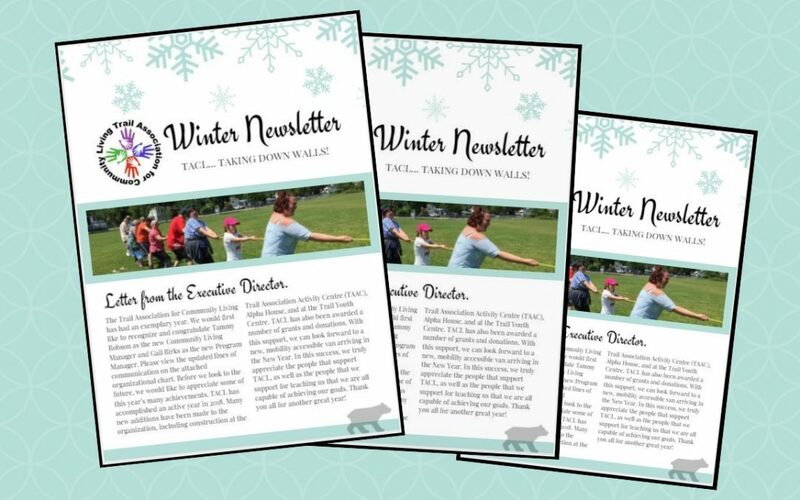 Have a look through the latest TACL Winter Newsletter for 2018 by clicking the link below! Printed copies were handed-out at the TACL Christmas Social. The remaining printed copies will be available at the TACL office while supplies last.